After taking a year and a bit out to travel around Asia and Australia, former Urban Unity member FlipT has returned to his native UK to finish his long-awaited debut solo album. 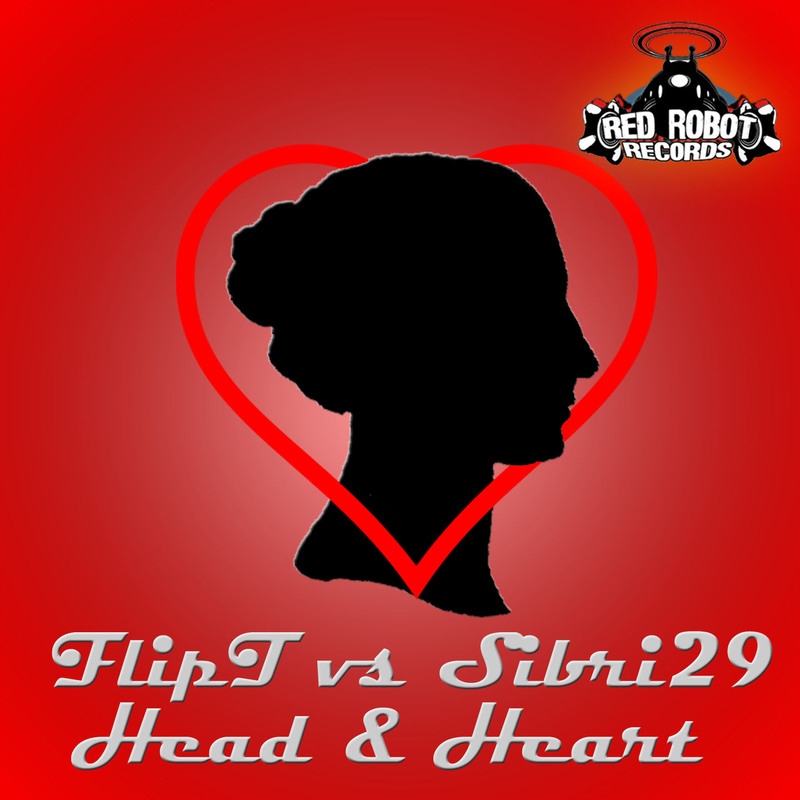 The first newly completed track, a collaboration with Danish broken beat producers Sibri29, is Head & Heart which comes complete with drum & bass vocal and dub mixes from Oscar TG. Available from Beatport, JunoDownload, Amazon and more. 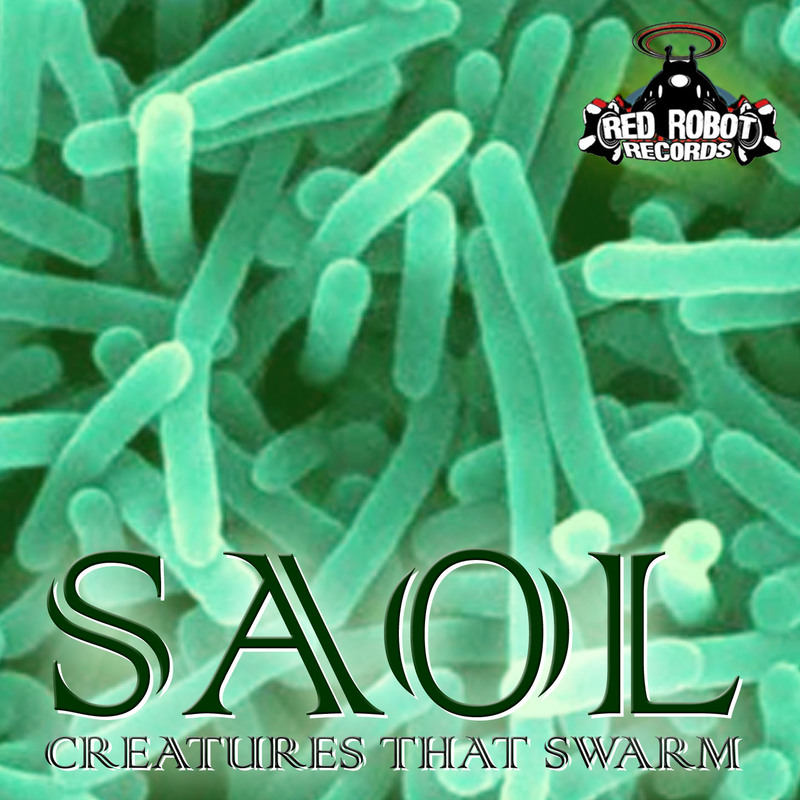 In his own words, Saol has ‘been around a while, been around the block, but its the love of the music and its constant ability to inspire me that keeps me going.’ Having been sent two tracks as a demo, Red Robot was keen to snap up a couple more and we present the Creatures That Swarm EP, four tough techy progressive house tracks. Another unreleased track from the Urban Unity archives gets dug out and revamped! Megamouth’s original track features vocals from MCs Will Scarlett, FlipT and D.Bo General. Boss T takes the track into tear-out breaks territory, with a killer breakdown and glitched vocals. Oscar TG beefs up the drums, gets wobbly with the bassline and dresses it with a topping of rave stabs in his drum & bass remix whilst Jack Lucas drops the tempo back with his hip-hop reworking. Available from Beatport, Amazon, JunoDownload and more! Stirring up the electro-scene of Bremen and Hamburg since 2008 with a blend of vintage sounds & modern technology, Rockethead can often be found blasting off in the legendary ‘Docks Club’ on Hamburg´s Reeperbahn and on this years ‘Fusion-Festival’ near Berlin. Since 2010, Rockethead has been spicing up his sets with self produced tracks which walk the thin line between science-fiction & the swinging charm of the twenties. Remixes this time around come courtesy of Ben de Gedig, Hangar 79 and Oscar TG. Available from Beatport, JunoDownload, iTunes and more. Chris & Hamish, better known as Dirty Basement, have been making the right kind of noise all around the world with a string of releases, a radio show and even exposure on BBC Radio 1. 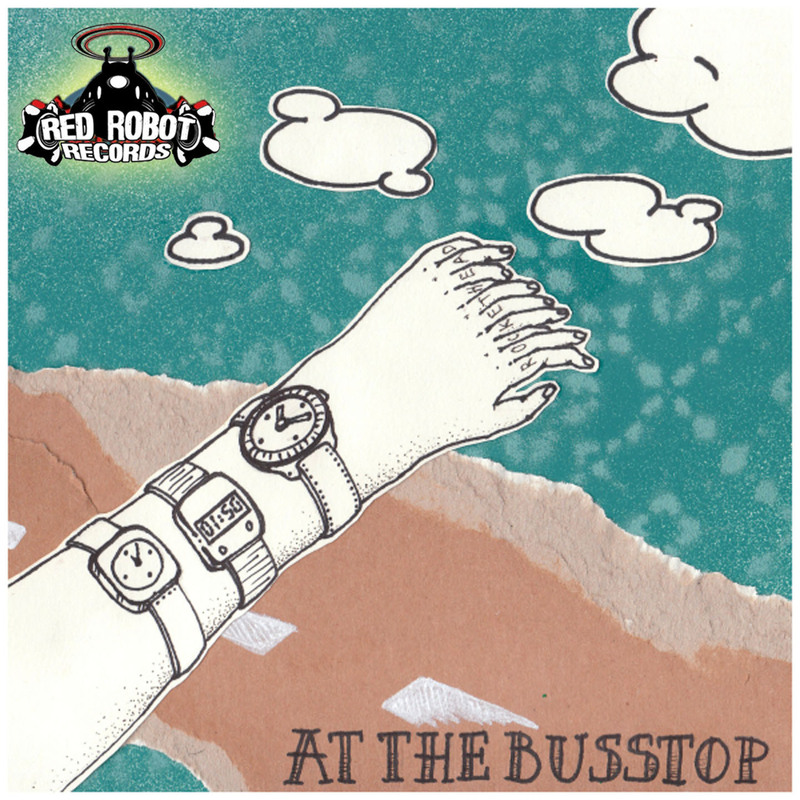 Red Robot Records snapped up Thirsty Work when it became available, a dubstep groover which focuses on the more melodic side of dubstep. New Zealander Gomorrah ups the tempo with his drum & bass reworking and Oscar TG goes even more laid back with his dubstep remix. Available now from Beatport, JunoDownload, iTunes and many more.